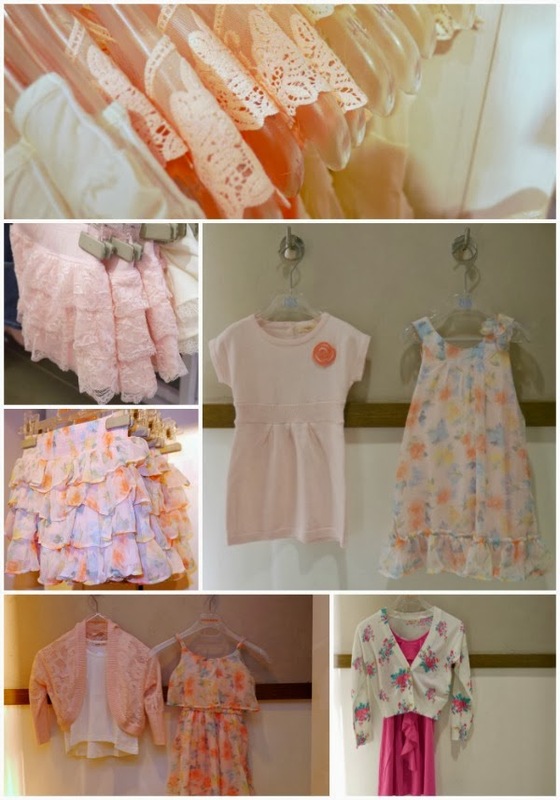 As promised, here are some of the lovelies from the latest collection at Fox Kids & Baby. I love the soft hues, and the pretty use of lace! That floral cardigan is so me, and I wanted to get one in my size. Too bad for me the largest size was no longer available, so I got one for Bubbles! 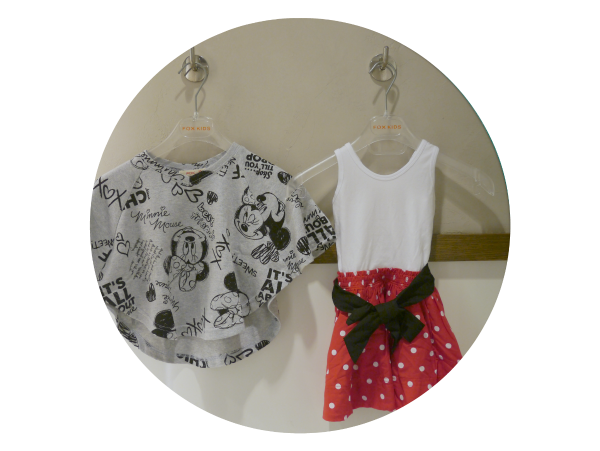 Also spotted were some adorable designs as an ode to Mickey Mouse! I'm told this new collection has been very popular and some of the items are selling out fast. I noticed this as well when I went to an outlet twice in a day and some of the items I had my eyes on were already taken by my second visit. In case you missed it, see this post about the current special promotions. On till 15 Dec so you still have time to shop! Yes the floral cardigan is LOVELY. I would get one in my size too! haha.